Profile, 2000, Hardback in Dust Wrapper. 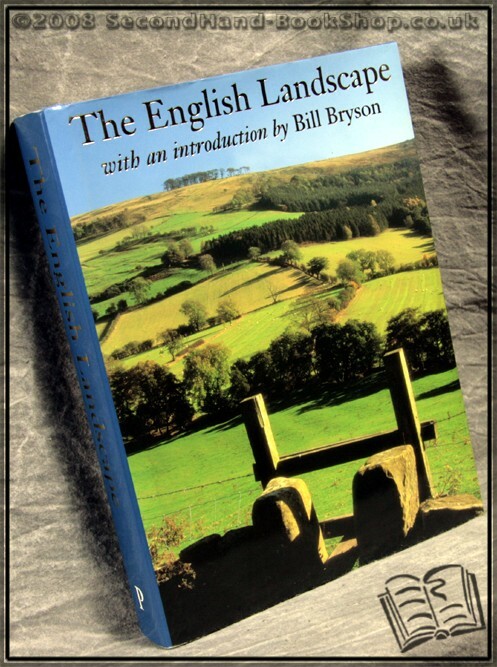 This book celebrates the character and richness of the English landscape. From the sweeping stretches of sandy coast in Northumberland to the high peaks of Helvellyn and Scafell Pike in the Lake District, from the rolling hills of the South Downs to the granite cliffs of the Cornish coast, the English landscape is immensely varied and distinctive. The book is illustrated throughout with colour photographs and maps. 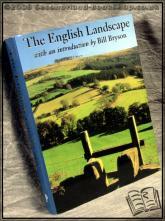 The English Landscape is indispensable for anyone who cares about England's most precious asset. 460pp. Index. Size: 4to Large Post (10½" x 8¼" approx.) Introduction / preface by Bill Bryson.